In a few months, a major project will take shape on the side of Norway. The first electric and autonomous ship! A collaboration between Yara (fertilizer manufacturer) and the Kongsberg industrial group. The autonomy will be 120 km. 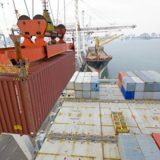 The boat will transport about a hundred containers. It will take the shuttle between Porsgrunn, south of Oslo, and the ports of Brevik and Larvik to transport the fertilizer production of the Yara company on the shores of the North Sea. Starting at the end of 2018. Powered by batteries, the ship will run autonomously 24 hours a day throughout the year thanks to numerous sensors. It will be controlled by a network of sensors, radars, GPS, cameras, infrared systems and sonars. Marine space will be monitored both at the surface and at depth. 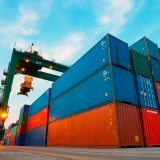 The container-carriers will be permanently connected via satellite to a control room and pilots will monitor the sea route. 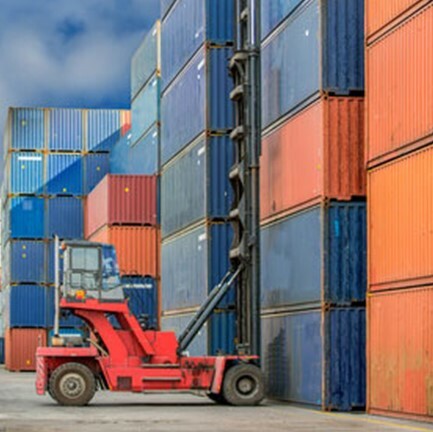 Container loading and unloading operations will be automated. Initially, a crew will be present on the ship. In 2019, first teleoperation test. The first journey in total autonomy is planned for 2020. The navigation will be limited to a determined route in a calm zone. This achievement is not a first. In April 2016, the Defense Advanced Research Projects Agency (DARPA) announced the construction of an autonomous warship. Groupe Bourbon and ASL are also supporting an autonomous ship project. Hrönn will be the first autonomous vessel for light work in the offshore energy industry, in the scientific, hydrographic and offshore aquaculture industries. According to the Allianz insurer, between 75% and 96% of the losses at sea are due to human errors. 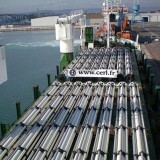 Without crew the boats will also be optimized from the design to embark even more containers. But many obstacles exist. Computer piracy remains a major risk and many research is still underway. Maritime automation is also likely to raise major social issues. A study by the Bank of England in 2015 estimated that 15 million jobs could be affected by these technological advances. These developments are surely going to have a huge impact on our clients’ profits and the teams working hard to help you through these developments. 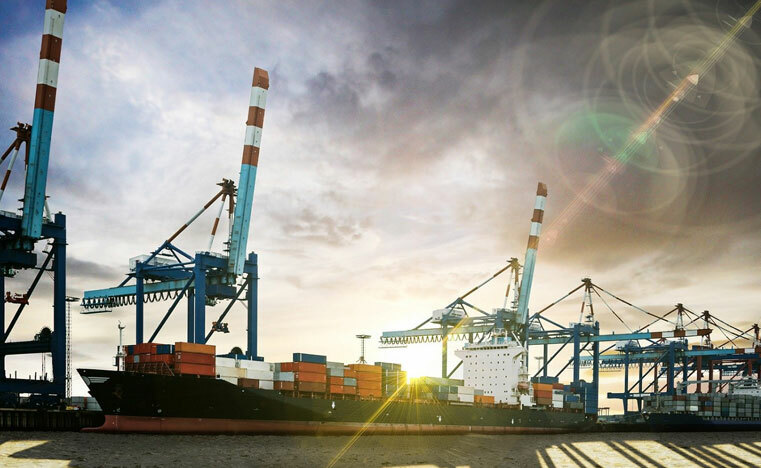 We’re able to design and carry out port-to-port shipping, and our expertise guarantees you a personalised approach to ship chartering. We work in partnership with numerous ship-owners, rigorously selected based on privileged agreements.